The Battle of Britain, the aerial struggle between German and British air forces, took place during the late summer and autumn of 1940. During this time hundreds of British and Allied pilots were killed. 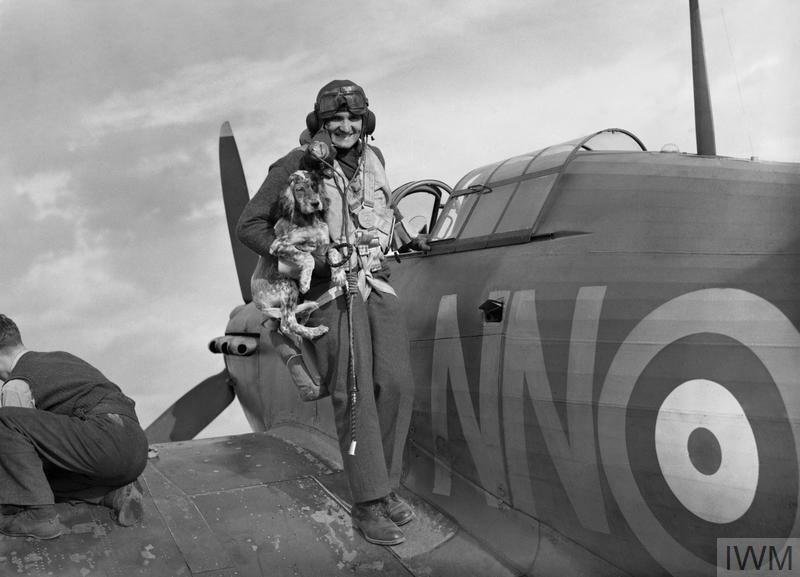 One of these casualties was pilot Officer Frederick Cecil Harrold, a Royal Air Force (RAF) Hurricane Pilot from Cambridge. He was killed in action on Saturday 28 September 1940, when his Hurricane was shot down by a Messerschmitt Bf 109 over Deal in Kent, just two days after being posted to 501 Squadron. He was buried at St Andrews Churchyard Cemetery, Cherry Hinton in Cambridgeshire. 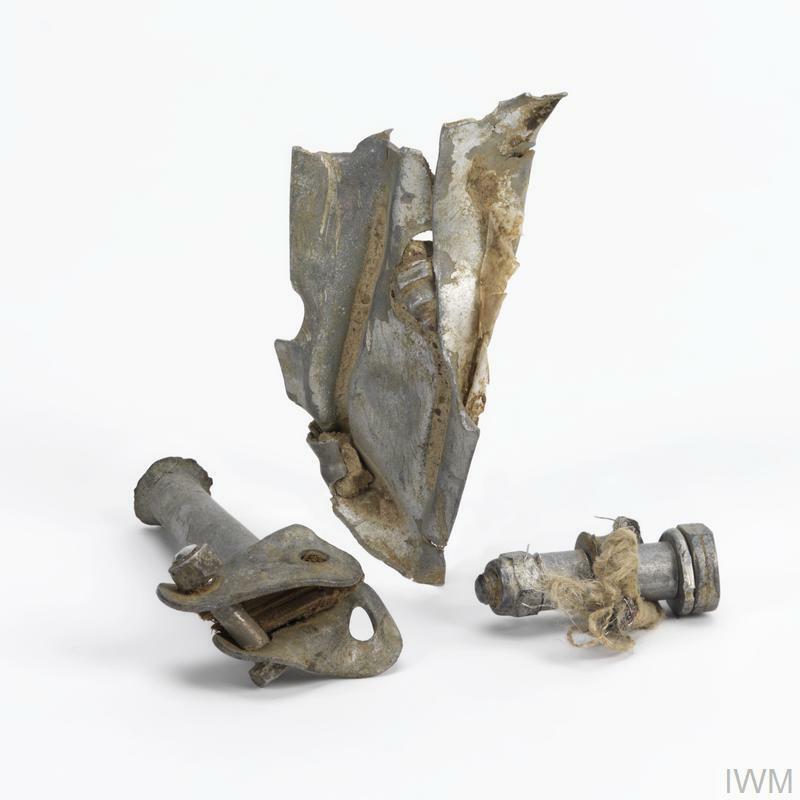 These objects include items Frederick had with him when his aircraft came down, wreckage from the plane and his medals. RAF Wings belonging to Pilot Officer Frederick Cecil Harrold. These wings would have been sewn onto his jacket. 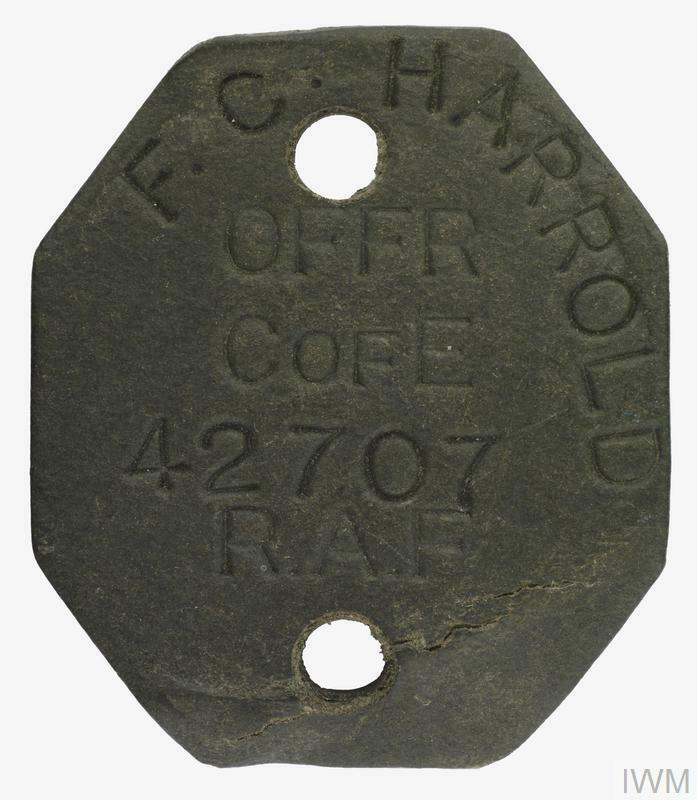 RAF Wings belonging to Pilot Officer Frederick Cecil Harrold. 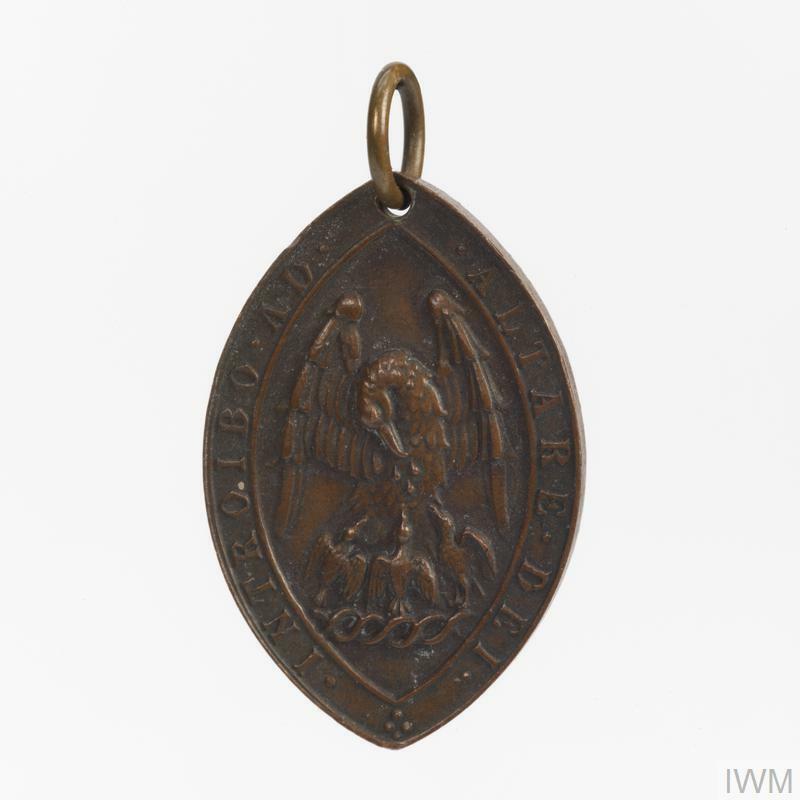 A religious medallion which belonged to Frederick. 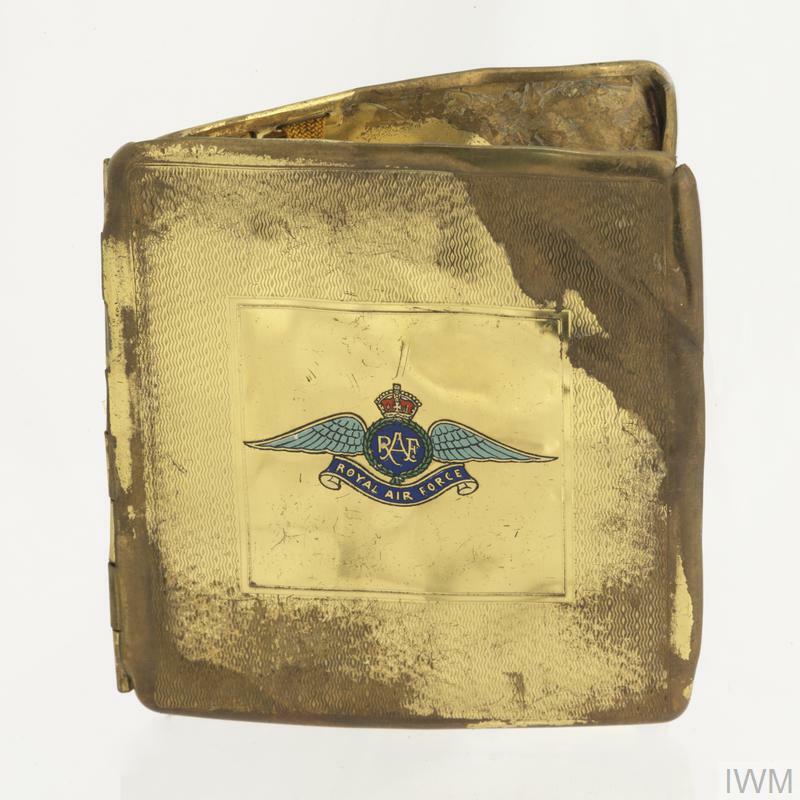 RAF cigarette case, likely to have been included in Frederick’s personal effects when he died. Frederick’s damaged identity disk, likely to have been on him when he died. 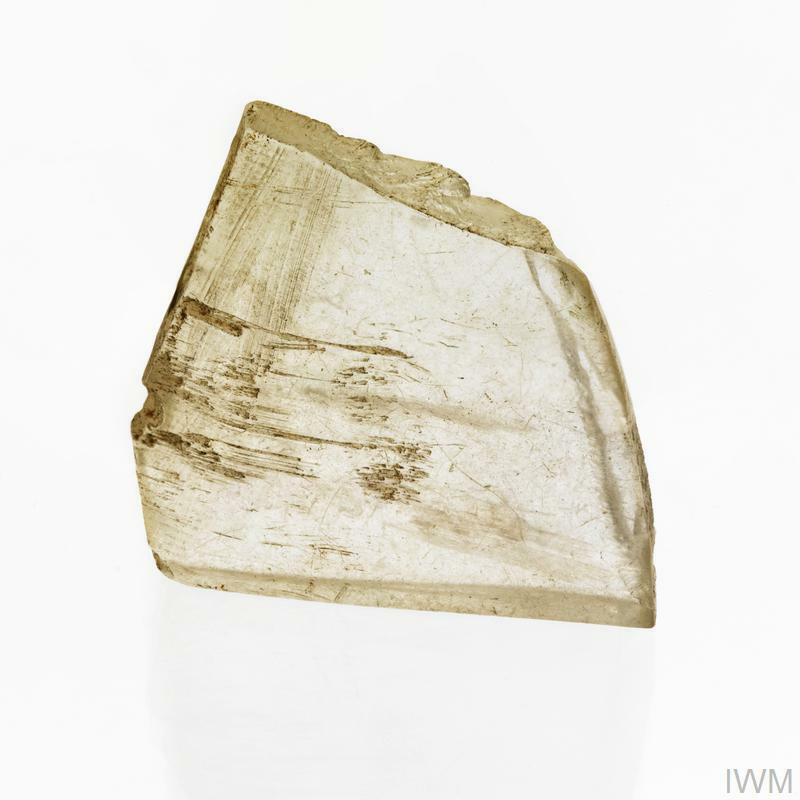 Perspex fragment from Frederick’s Hurricane – excavated from the crash site. Aircraft fragments from Frederick’s Hurricane. 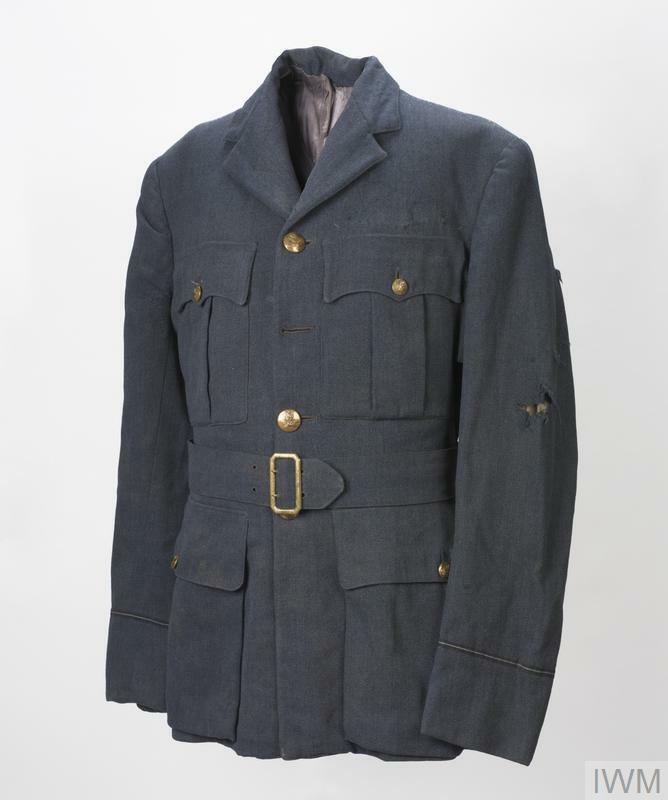 Frederick’s jacket from his service dress uniform. It appears that this is what Frederick was wearing when he was killed. The jacket and trousers clearly show evidence of severe wounds from the left side to the right. Both had been cleaned before we acquired them but there is still some staining and discoloration on the fabric. Star with 'Battle of Britain' clasp and other medals awarded to Pilot Officer Frederick Cecil Harrold. 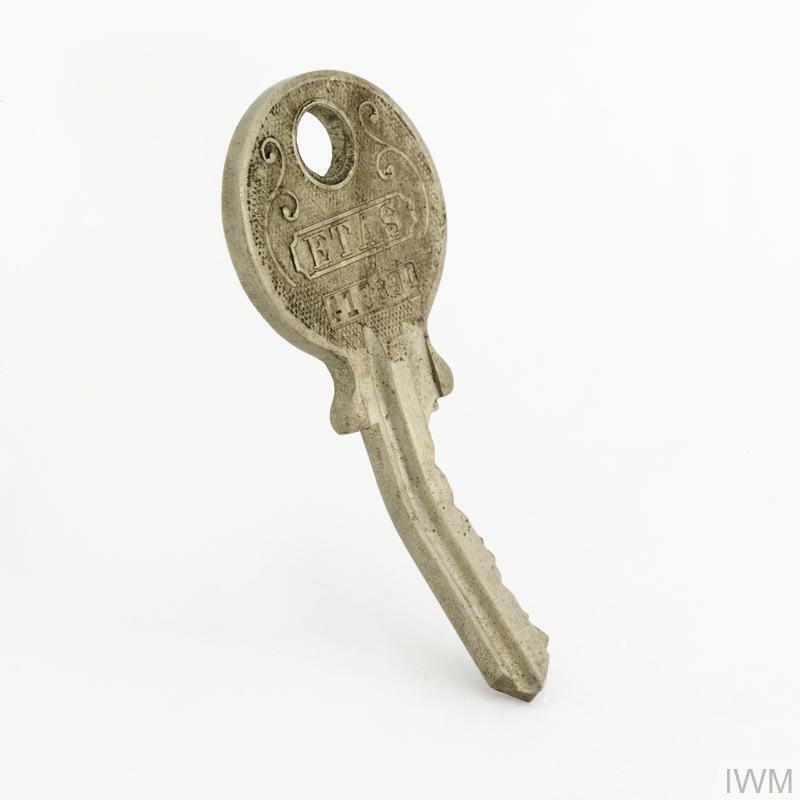 Aviation was one of the most romanticised elements of the First World War. 'Air aces' in particular achieved celebrity status both during and after the war and their photographs regularly appeared in newspapers. Of the eight aces listed here, seven were killed in action between 1916 and 1918 or died in flying accidents during or after the war.